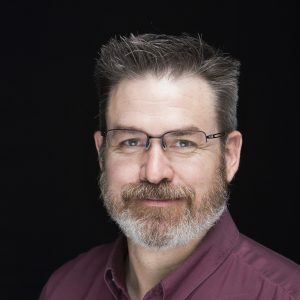 Michael Fagans is a multimedia journalist, author and documentary filmmaker with more than 17 years of experience in photojournalism and nonprofit communications. He is the author of the “iPhone Photographer” and the “iPhone Photography for Everyone” with Amherst Media. Fagans was the director and co-producer of the documentary film “The Trafficked Life” about anti-human trafficking efforts in California. He was the National Press Photographers Association’s Photographer of the Year for 2005 for New York state, and Ontario and Quebec provinces, and was also a Visual College Fellow at the Poynter Institute in 1999. Fagans has had a gallery show of his documentary work in Afghanistan titled “Unguarded Moments.” Prior to teaching at the University of Mississippi, Fagans was an instructor at California State University, Bakersfield, and at Bakersfield College. Fagans has a bachelor’s of fine arts degree in photojournalism from the Rochester Institute of Technology and a master’s degree in political science from the University at Albany, SUNY.